Now that our Bramble cottage kitchen is almost finished my thoughts have turned to welcoming fellow cooks here to share my recipes, tips and secrets accumulated over my many years as a food writer and teacher. Over the four years that we ran our Tasting France cookery school in the Charente my favourite moments were when I was able to show guests that kitchen skills that they thought were beyond them were totally within their reach, and could bring enormous pleasure, not just in the sense of achievement they brought but also in sharing the results with others. it could be anything from making a decent loaf of bread to mastering a perfect souffle. 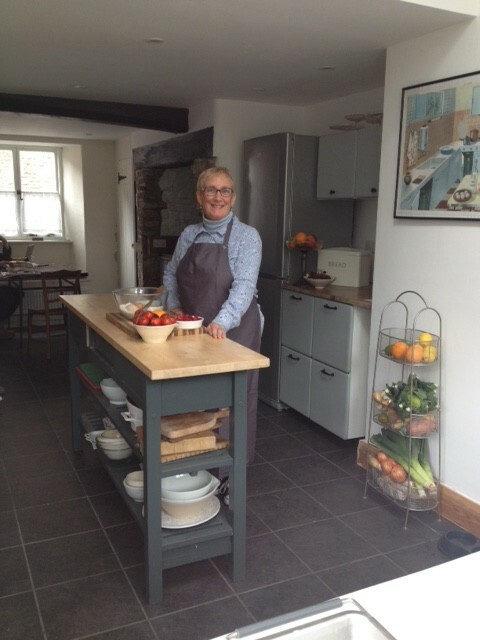 Next Spring we will be opening our kitchen and home for a short series of workshops that aim to inspire and offer extra confidence and pleasure in your cooking. Our Cook and Dine sessions add something extra to the day and will offer you the opportunity to invite a friend or partner to share what we have cooked with a glass of wine or two in our candlelit salon. 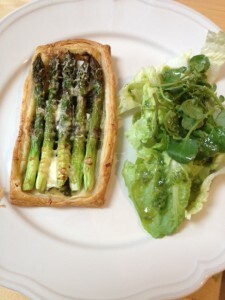 This entry was posted in bramble kitchen, Uncategorised and tagged breadmaking, cookery school, pastry making, somerset, tasting France, workshops on 18th October 2016 by marycadogan.